The Ministry of Health Wednesday banned the manufacture for sale or distribution of 328 fixed-dose combination (FDC) drugs with immediate effect. Besides, it has also restricted the manufacture, sale or distribution of six FDCs subject to certain conditions, an official statement said. 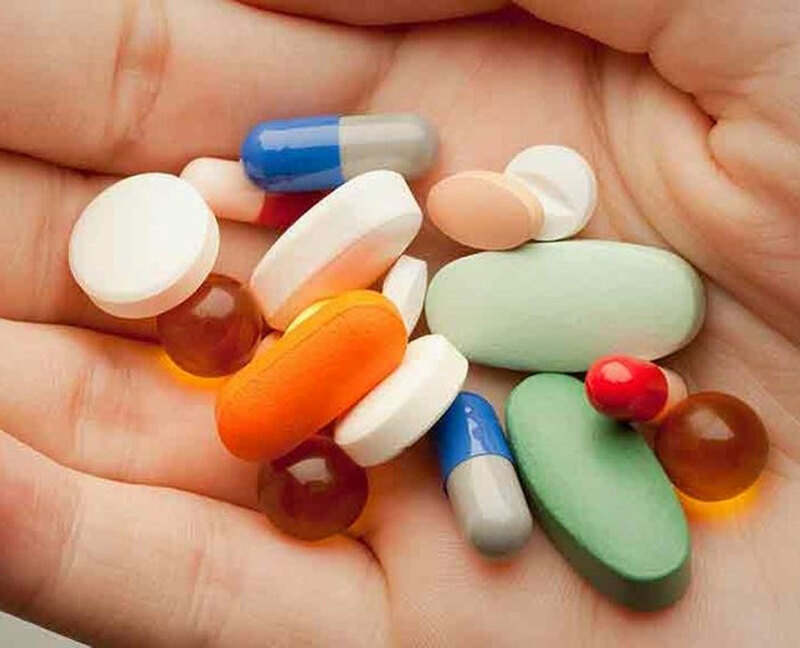 The Health Ministry, through its notification published on March 10, 2016, had prohibited the manufacture for sale and distribution for human use of 349 FDCs under Section 26 A of the Drugs and Cosmetics Act, 1940. But the matter was contested by the affected manufacturers in various high courts and the Supreme Court. Complying with the Supreme Court verdict in December last year, an expert panel formed by the Drugs Technical Advisory Board (DTAB), in its report to the Centre, stated that there is no therapeutic justification for the ingredients contained in 328 FDCs and that these FDCs may involve risk to human beings, the statement stated. The Board recommended that it is necessary to prohibit the manufacture, sale or distribution of these FDCs under the Drugs and Cosmetics Act, 1940 in the larger public interest.